If you want to spend a weekend with your family or relax on the nature of the city's bustle, come here, to the southwest of the country. The distinctive Bialowieza Forest National Park, which is the largest and oldest forest in Europe is situated here. It is also the largest national park in Belarus, the history of the reserve is more than 10 centuries old. This sight is a must-see for every tourist in Belarus. 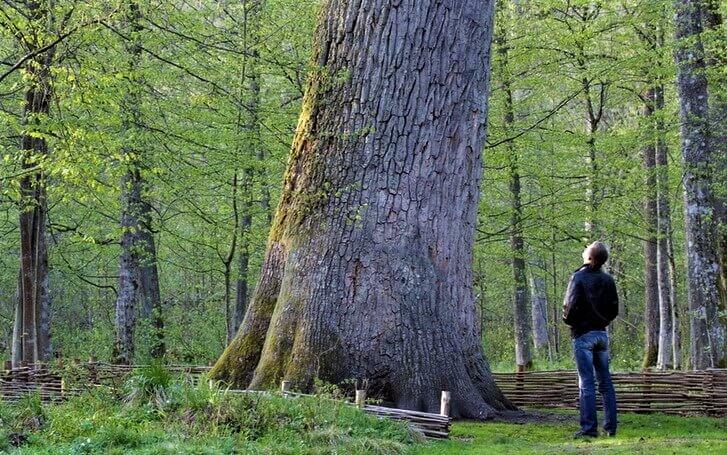 To date, Bialowieza Forest is the largest preserved ancient relic forest in Europe. The average age of trees in the national park is about 80 years, in some areas they are 250-350 years old, and in diameter, they reach 150 cm. In the forest area, thousands of species of plants, birds, and animals live. Including the black stork and the european bison, which you will not find anywhere else in the country. Scientific research is regularly conducted on the territory of the reserve. The scientific department of the national park works on it. In 1992 the UNESCO organization added the Bialowieza Forest (Belovezhskaya Pushcha) to the World Heritage List. Interesting fact: The Bialowieza Forest National Park most likely received its name from the Bialowieza settlement located on the territory of Poland. And not from the watchtower in Kamenets, which was called "Bela Vezha" only in the XIX century, and whitewashed only under Soviet power. You can consider Bialowieza Forest as a weekend holiday with children: book a bus tour in the national park, walk with a personal guide, visit one of the museums, walk along the aviaries with animals, stay in a hotel or a guest house in the forest. You can also rent a bicycle or come with your own one, follow one of the proposed routes and stay in a tent in a picturesque place. It is also possible to visit the Belarusian Santa Claus (Ded Moroz) all year round, who lives in his residence in this national park. Let's talk about all the entertainments of the Bialowieza Forest in details. 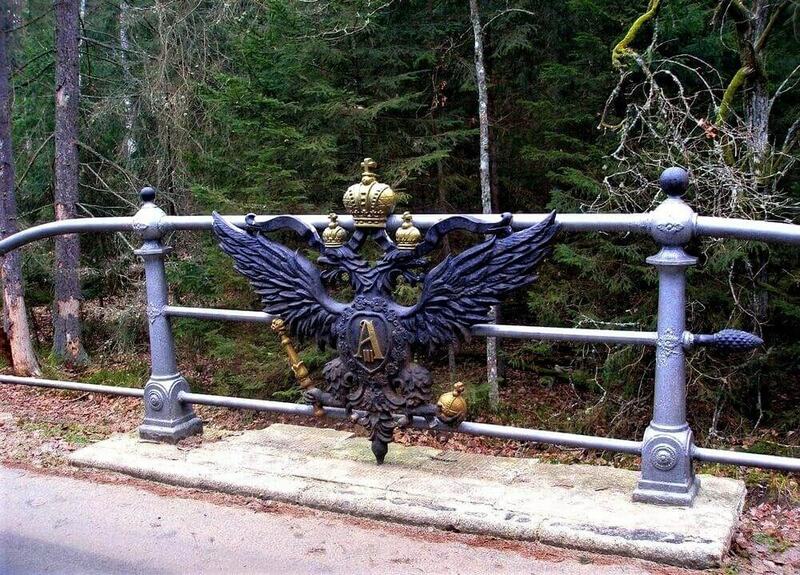 Western border of the Republic of Belarus, which passes through the territory of Bialowieza Forest. On the territory of the forest, you can observe animals living in the region. Aviaries occupy a large area so that you can say that animals live in a real forest. Visiting this mini-zoo will be especially interesting for children. Aviaries are so big that a walk along them will take at least a couple of hours. Here you can see the symbol of Belarus - the majestic bison, as well as lynx, deer, roe deer, wolves, bears, wild boars and many others. 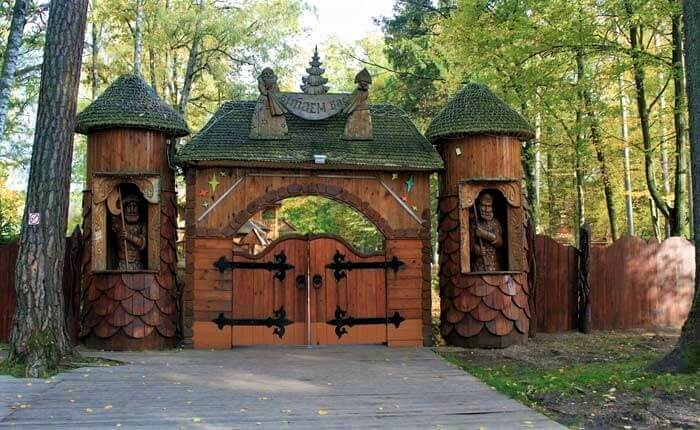 You can visit several museums in the Bialowieza Forest, they will be of interest to both adults and children. 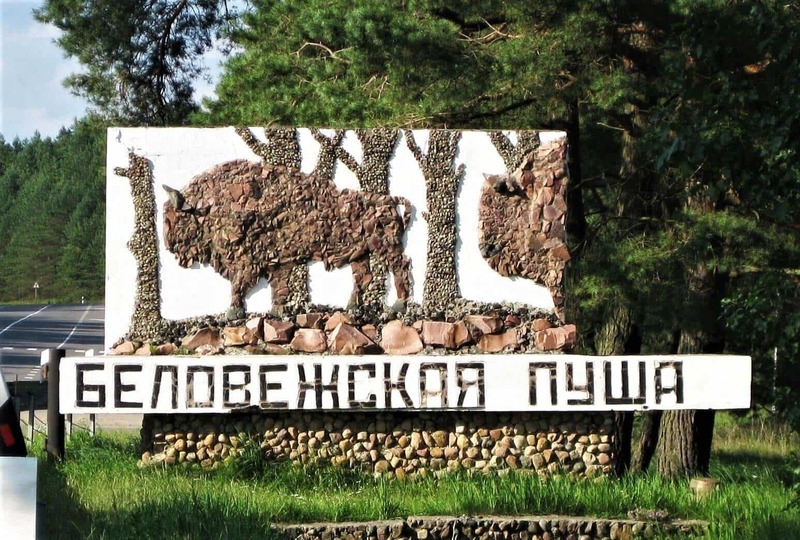 The Wildlife Museum is located near the cashier's offices and is one of the largest museums of this kind in Belarus. In the lobby of the first floor, you can watch a movie about the nature of Belovezhskaya Pushcha for free and make some memorable purchases in the souvenir shop. 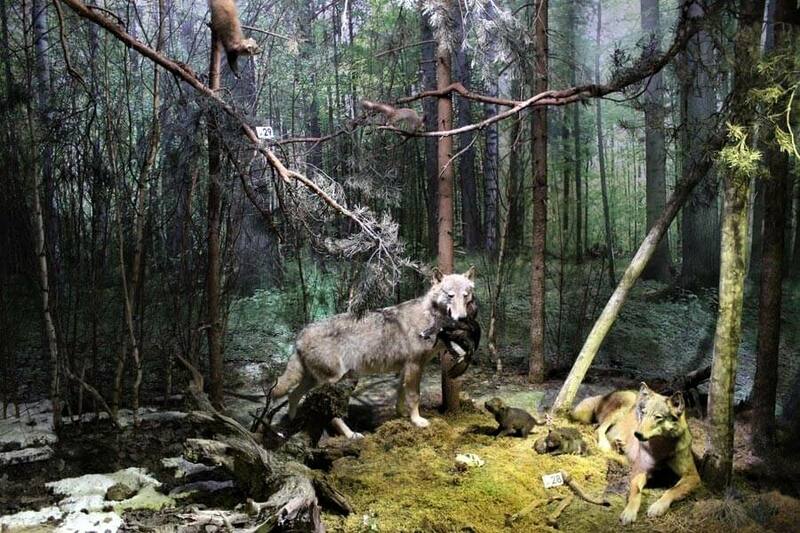 The museum exposition is diverse, as close to reality as possible, and is located in three halls where you can trace the history of the largest forest in Europe, learn about its inhabitants, flora, and fauna, and also see the old photo chronicle of the times of Tsarist Russia. The impression is enhanced by the sounds of nature that accompany the tour in the museum, the sound of rain, the noise of the forest, grunting and the roar of forest animals, twittering of birds. 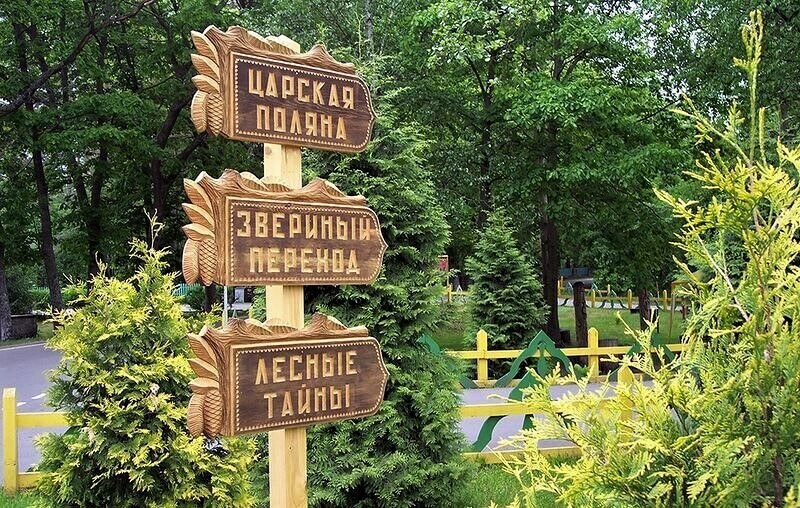 You can get acquainted with the way of life of the people in this area in the museum of folk life, which is located on the territory of Bialowieza Forest in the village of Pererov. The museum was founded in the 19th-century manor house, which was rebuilt and renovated. Here you can see utensils and household goods of the rural residents of this area, plunge into the atmosphere of centuries ago, visit master classes in needlework. On the eve of New Year's holidays, Bialowieza Forest is a favorite place for children and adults. However, the manor works year-round and in whatever season of the year you come, you will always find Santa Claus here doing something. 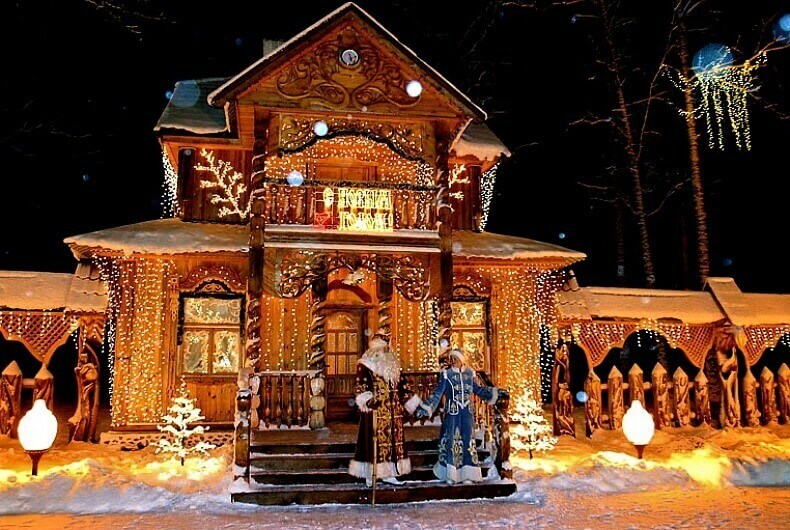 Interesting fact: the estate of Belarusian Santa Claus is one of the most visited tourist sights in Belarus. At different times of the year in the Santa Claus residence there are celebrations with the participation of fairy-tale heroes: border crossing of the the New Year, the meeting of Mother Winter and Snow Maiden, Maslenitsa, Kalyada, Kupala. All of them are great traditional festivals that are really worth visiting. In the territory of the National Pakr there is a hotel complex "Kamenyuki". Some of its buildings are located on the territory of the reserve, and some in the nearest Kamenyuki village, just one kilometer away from the entrance to the largest forest of Europe. You can reserve rooms in the hotel by phone or by e-mail through the website of Bialowieza Forest. There are also numerous farm houses around the national park, where you can stay in cozy apartments in the national style. Since recently, foreign citizens can visit Bialowieza Forest without getting a Belarusian visa. 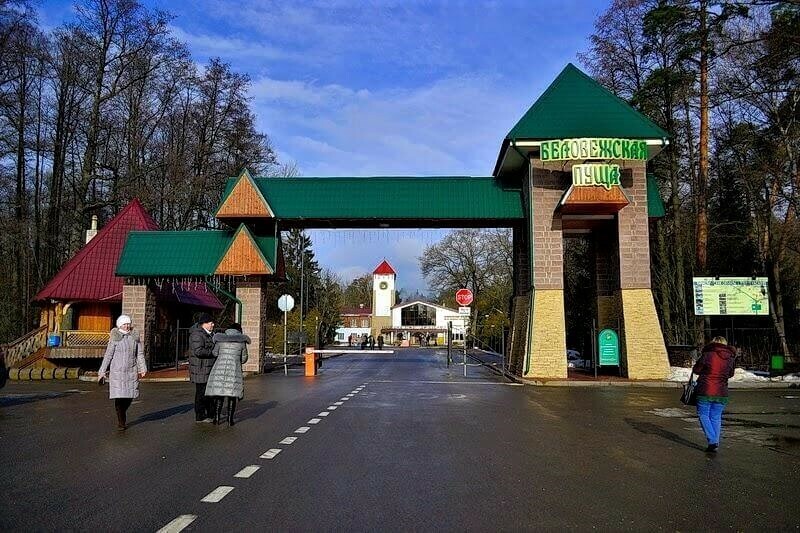 This opportunity is given to foreign tourists for up to 3 days at the border crossing at the checkpoint "Pererov - Bialowieza", which is located in the center of the ancient Forest on the border between Poland and Belarus. A simplified pass system is designed for the movement of pedestrians, and this information is relevant for cyclists. It is a great opportunity to visit the country and enjoy its ancient natural beauty, visiting the oldest and largest forest in Europe and driving its bike routes. Go on a "weekend tour" - it is an excellent and original idea for leisure time. A pass giving the right to visit the National Park (it can be obtained on the official website of the Bialowieza Forest by filling out the application form and printing out a confirmation document with the specified time of arrival). Interesting fact: In February 2017, the authoritative British publisher The Telegraph included the Bialowieza Forest National Park in the TOP Rating - 25 sights of Eastern Europe, which are definitely worth a visit. How to get to Bialowieza Forest? 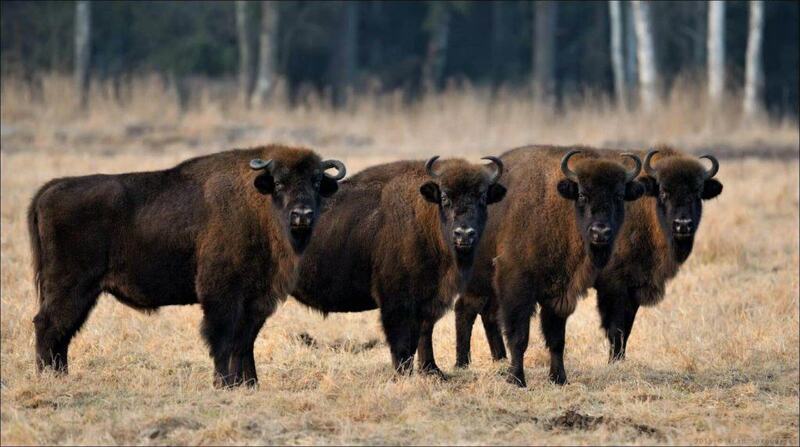 Bialowieza Forest is about 350 kilometers away from Minsk. On the highway Moscow-Brest (M1) you need to turn to Zhabinka. Further, following the signs, go towards the city of Kamenets or the village of Kamenyuki (P83). You can take any train to Brest. From the central bus station of the city there are buses on the route "Brest - Belovezhskaya Pushcha", about 60 km way. The main entrance and ticket offices of the National Park are the terminal station of this bus. You can also go by public transport to the Kamenyuki village, which is 1 km away from the reserve.